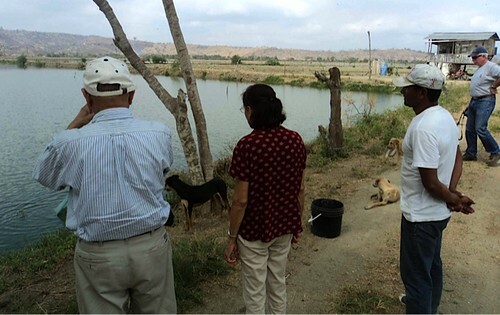 Here is a report on the 1st Agri-Expedition in Bahia, Ecuador from Jean Marie Butterlin. We just finished our first agriculture tour! 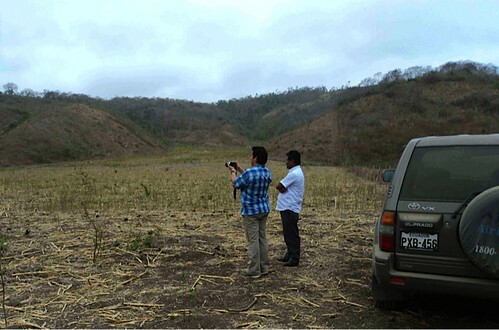 Our delegates have seen many properties during 2 days of bumpy road rides all over the province of Manabi. 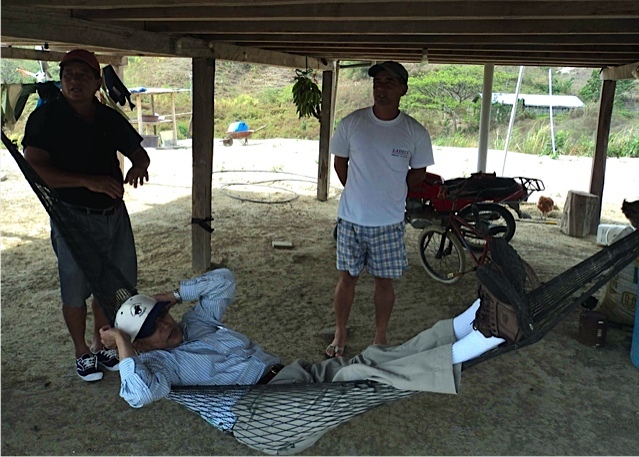 They also spent one full day listening to our expert agriculture engineers, who revealed their secrets on how to make a very profitable businesses in Manabi. Each of our engineers graduated from prestigeous agri-universities, taught as professors at agri-universities and are all involved themselves in their own agri-businesses. Certainly these experts have put their money where their mouth is. Most importantly the experts addressed all the pros and cons of each crop they presented. They have not only vast experiences, coming from many years being farmers, they know how and where to sell at the highest prices. There is one important factor bigger than all other combined, that they shared with our clients, that will make sure you get the highest return. 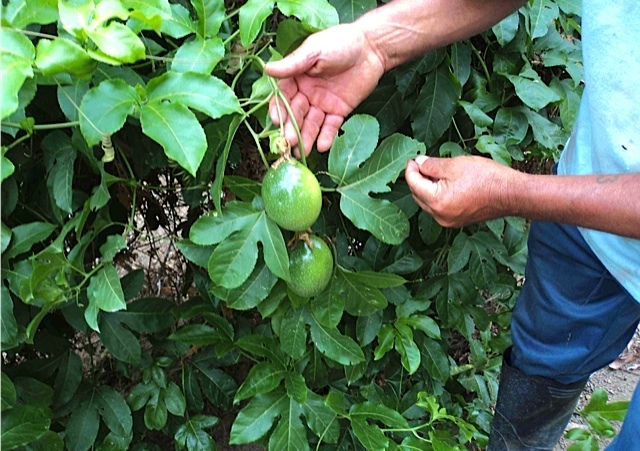 Manabi has great potential as it is one of the undiscovered agriland, that has very fertile soil, water and so much sun with many short cycle crops. Farmers can get 3 to 4 harvests/year. Where else in the world can you achieve that? I found this very interesting and helpful. They talked at length about the distribution network in Ecuador and why most small farmers do not make the money they should. When the experts showed their spreadsheets on costs and income (real not estimates) for each crop, our delegates were stunned as they realized that they could make enough profit to pay back the land usually in less than 2 years. Where else can you get those kind of returns ? All properties shown to our clients have water on the farm. A lot of the farms are producing and most have a house for the caretaker/guard. Here is a sample of properties our clients have seen with some pictures that might be deceiving as the soil might seem arid. 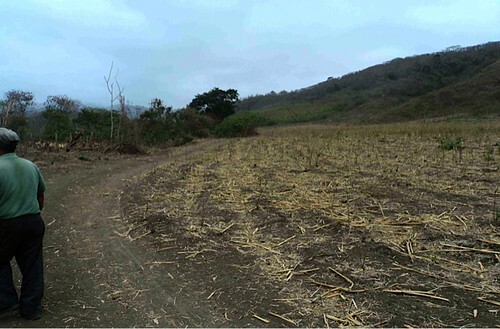 At the time when the pics were made, there was just a lot of harvesting being finished and next planting is beginning ahead of the 4 months rainy season, which avoids irrigation during the early growth of the plant. 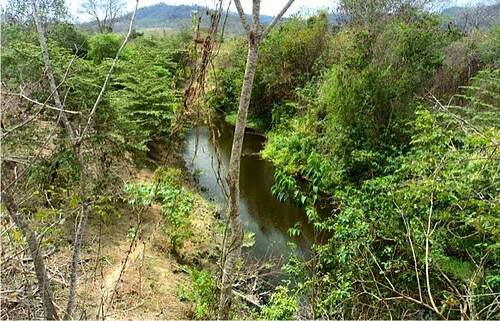 40 hectares with river that never dries up. Price: $58,000. 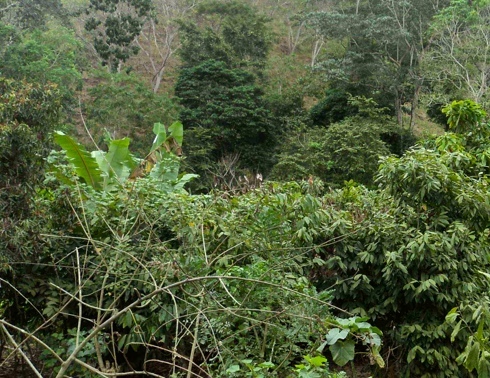 23 hectares, mostly high hills, Nice Price: $40,000. 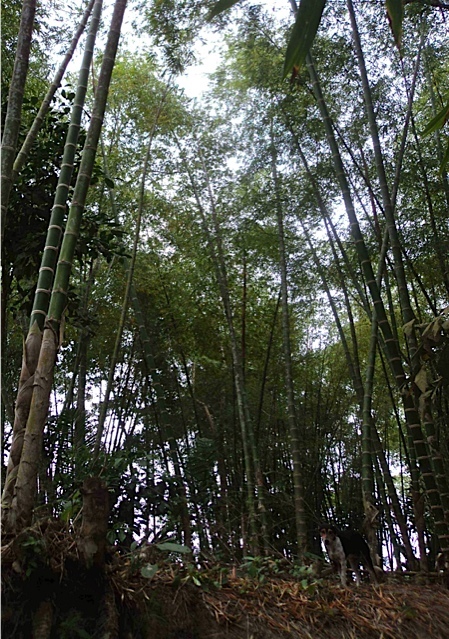 Our delegates saw unusual crops like local Bamboo, that brings a very nice return and grows extremely quickly. 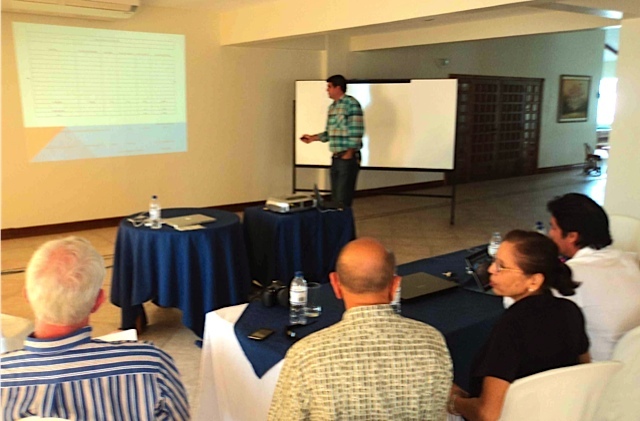 They were informed about the latest innovation in shrimp farming that doubles production, brings also 30% more $/lb and lowers cost by 40% (only 2 farms are using this new method AND it was presented to our clients not only in theory but they actually saw the shrimp farm). 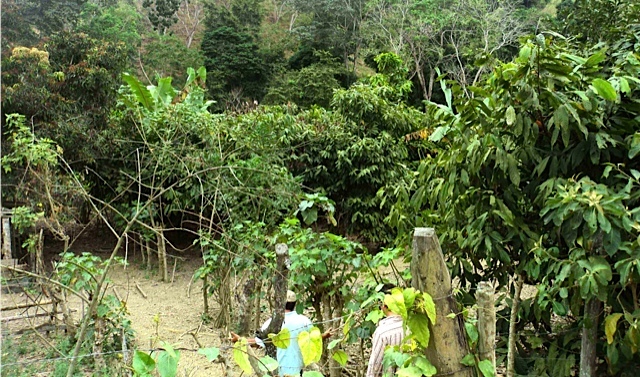 Most importantly they were presented with the symbiosis cultivation techniques, whereby 2 crops are planted together and which help each other grow for more cash flow, better yield. 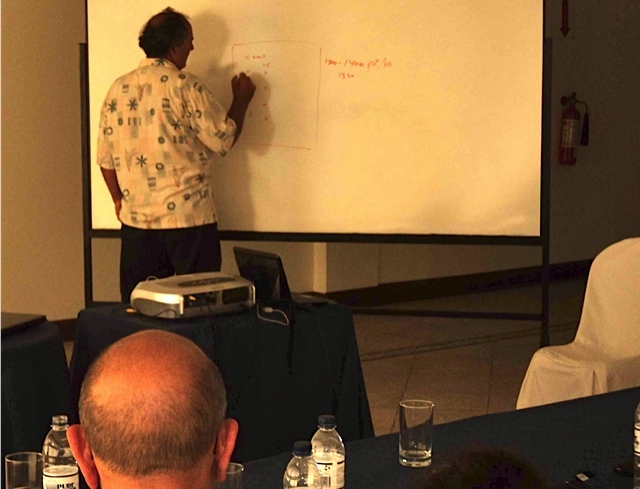 Workshops with Ecuador Ag specilists. 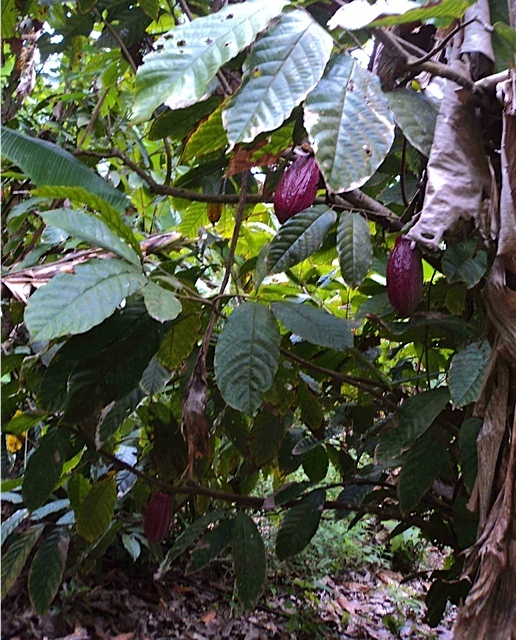 But risk management is another key factor : several crops are planted on a farm with different cycle length to improve cash flow. 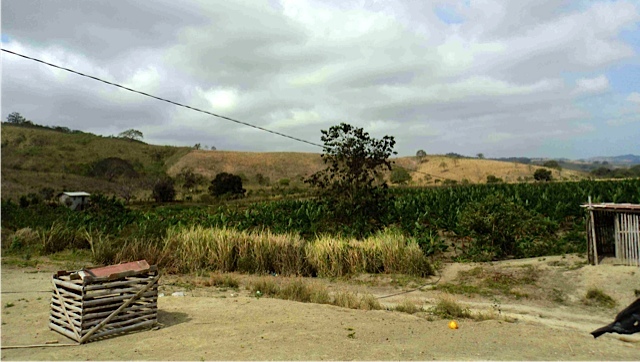 Our clients have learned that hills on a farm are a PLUS and not a minus. the tour was not all work. We are offering also to our clients a management package with a share of net profits so they have nothing to do…. ; we do everything with their approval from deciding which crop is going to be planted and when, up to taking care of the crop, harvesting and most importantly SELLING at the highest price and also accounting, tax returns etc…an ALL-IN ONE package. 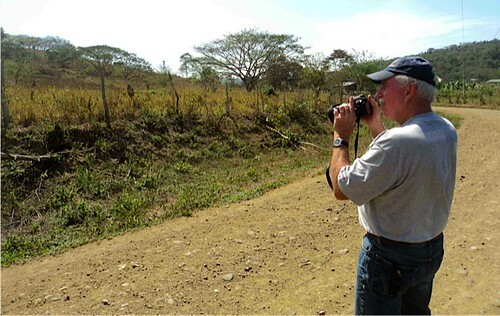 The next agri expedition is scheduled for March 26, 27, 28 in 2012 ; space is limited to a maximum of 15 clients. Price is $1,997 per person $2,997 couple ; it does not include food and lodging or domestic airfare from Quito to Manta (about $200).